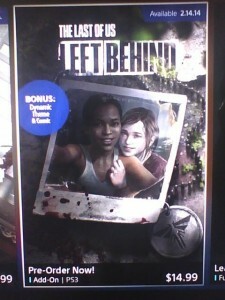 If the leak is true you can look forward to playing the DLC on February 14th. 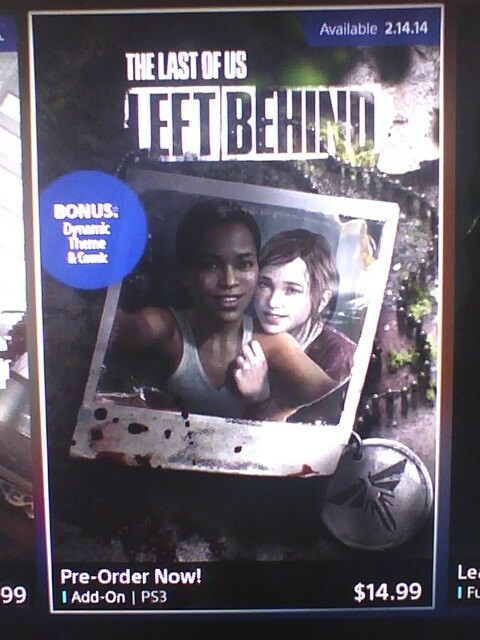 “Left Behind” is set before The Last Of Us but after the comic. 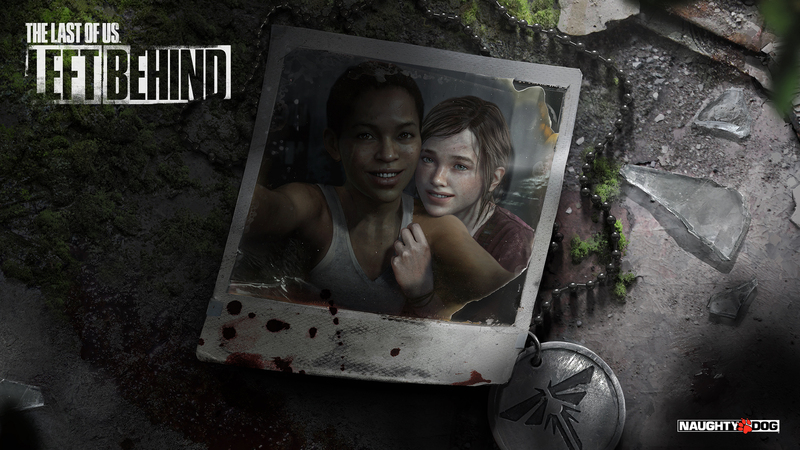 The DLC features Ellie from The Last Of Us and also a new character named Riley.